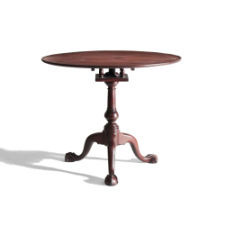 An highly desirable form with nicely grained dish top, a birdcage, suppressed ball pedestal and cabriole legs terminating in claw-and-ball feet. 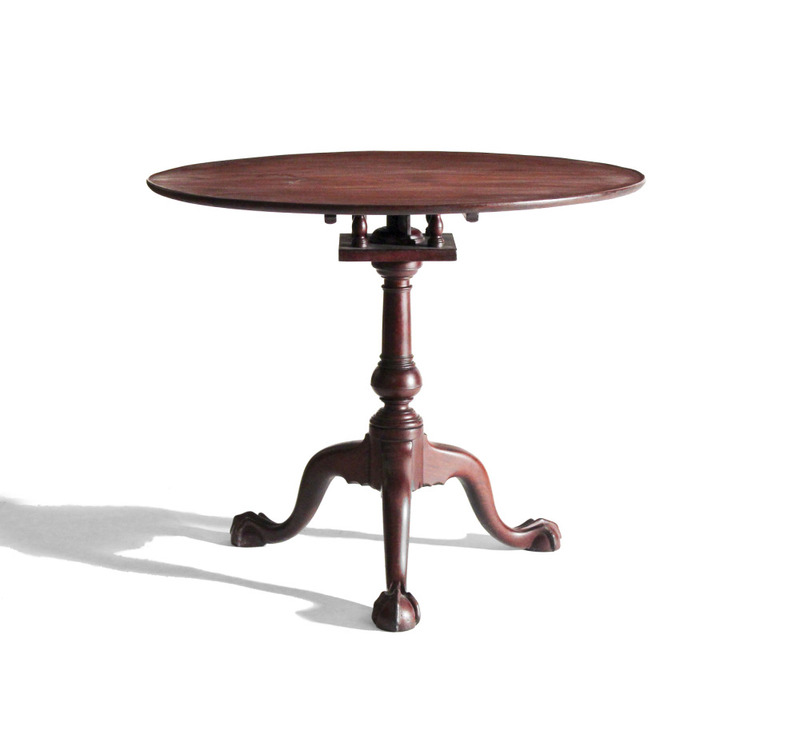 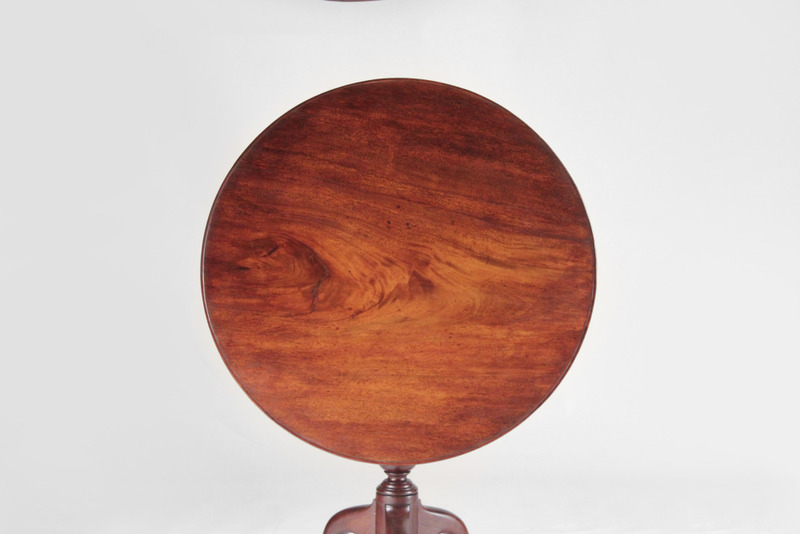 This tea table is well proportioned and designed indicative of the Philadelphia cabinet makers of the time around 1770. 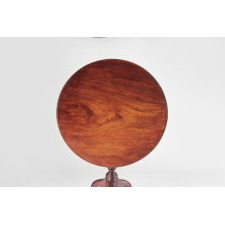 Measurements Height 29" x Diameter 34.75"